Established in 1983, Expert Security provide free surveys for the supply and installation on a range of security systems operating throughout Buckinghamshire and the rest of the UK. At Expert Security, a vast range of security services are available for both commercial or residential use throughout the Buckinghamshire region. This includes intruder alarms, CCTV systems, access control to name but a few. With their knowledge and understanding of the industry, they are able to guide and advise you on any query of security that you have. Working throughout Buckinghamshire and the surrounding areas. 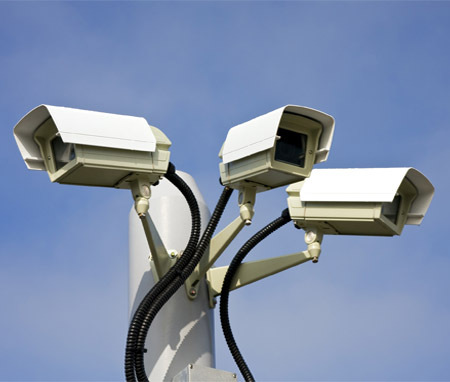 Expert Security are able to supply and install new equipment or upgrade older systems to any commercial property. They have carried out a number of installations on a variety of prestigious companies throughout the years and have the knowledge and understanding to be able to install any system into your commercial property. Visit Expert Security for more information. Expert Security understand that protecting your family is a top priority and they want to do this for you. They offer all of their services for residential use giving you peace of mind that your loved ones are protected at all times. If this is a service that you may be looking for, then visit their website or give them a call today.